Hey Ya’ll! SUMMER is here! Yay and Yikes, right?! Yay because your kids are home all day and you have so much quality time with them. 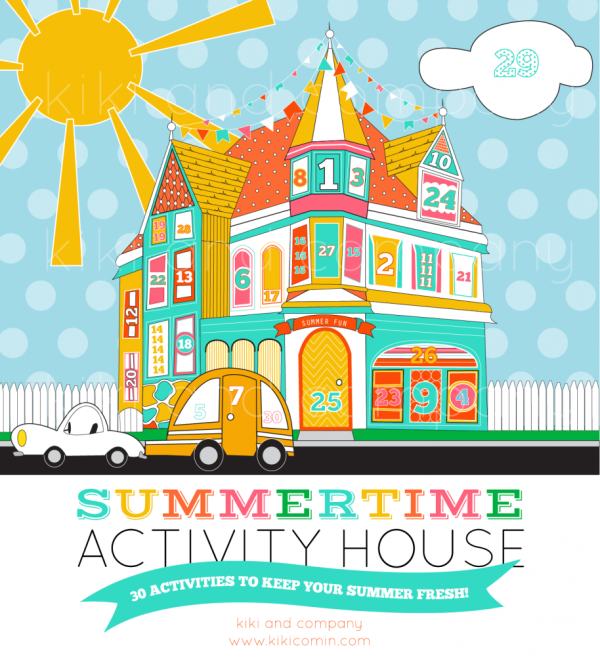 Yikes because your kids are home all day…:) It’s Kiki from Kiki and Company and I am here to share a really simple printable with you to add to your summer arsenal. I like to have a bunch of things my kiddos can do during the day to avoid the dreaded “BORED” word. 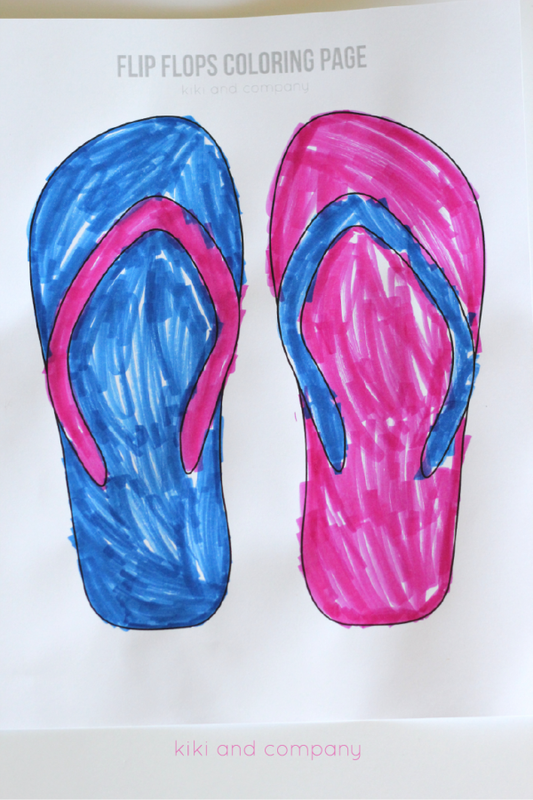 In my house that is just code for “I need a job, mom!” ;) What says summer more that flip flops? Print a ton of these out and have fun with them. 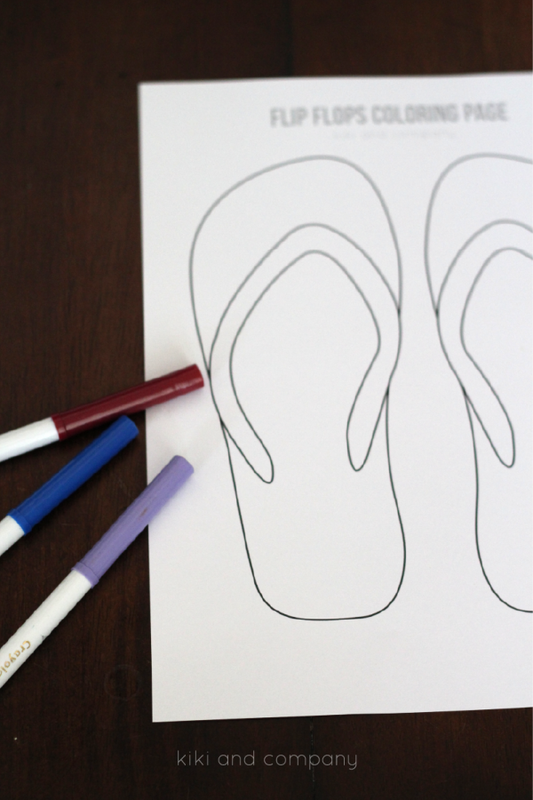 Have your budding fashion designer draw patterns all over them, have your fashionista let you know what color of flip flops she NEEDS…or get all your kids and their friends together and have a little coloring contest. 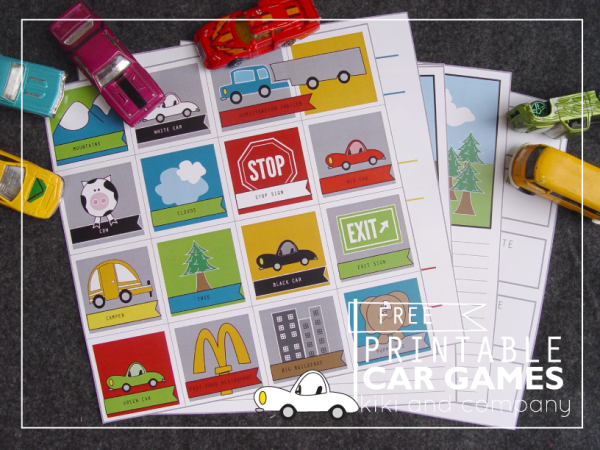 There are no directions for this one, simply download and print! 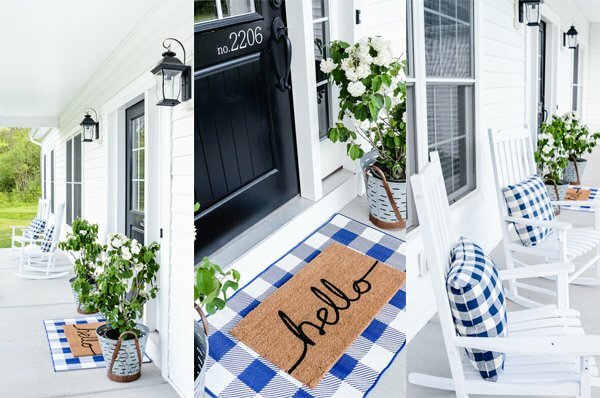 I hope you summer is filled with great memories and sweet, simple moments with your kiddos. 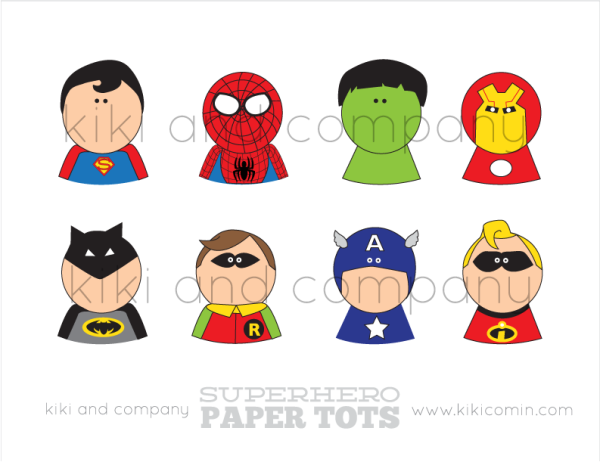 and get ready for Father’s Day with this Superhero Father’s Day pack!